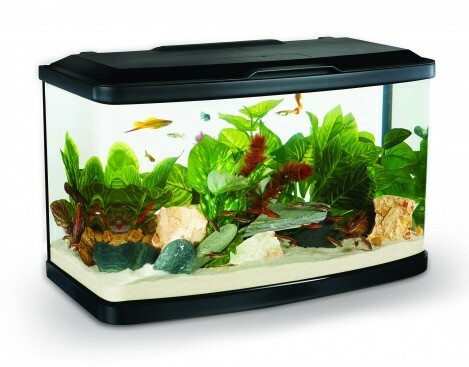 The Marina Vue 32 aquarium has a seamless design which allows unobstructed viewing pleasure of your aquarium. With its Panoramic bent glass design, energy-efficient LED lighting and quick-change filter cartridge feature. We do not sell these filters separately. But we do sell the media for them. This tank does not come with a heater. Check in store for availability.